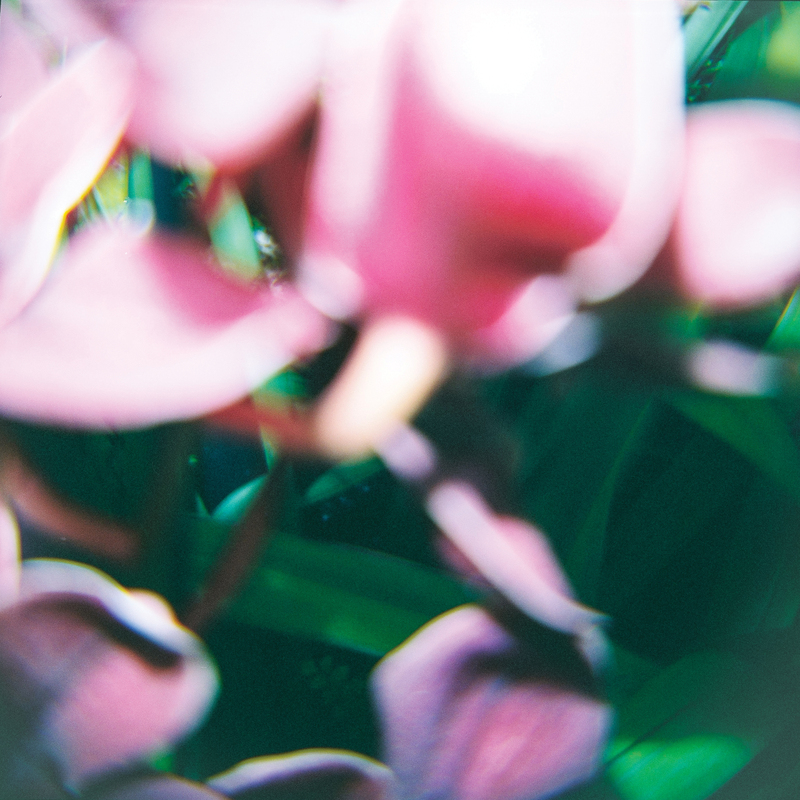 Trade Wind will release You Make Everything Disappear – the band’s debut full-length – on July 15 via Graphic Nature Records, an Equal Vision Records imprint founded by producer Will Putney (Northlane, Stray From The Path, Counterparts). A first look at the album is available now, with the premiere of a haunting music video for “I Hope I Don’t Wake Up” via youtube.com/equalvision. Pre-orders for You Make Everything Disappear are available now at tradewind.merchnow.com and include an instant MP3 download of “I Hope I Don’t Wake Up”. First pressing vinyl is limited to 1000 with three color variants including clear (tour exclusive, limited to 600), yellow with black splatter (Equal Vision Records/MerchNOW exclusive, limited to 250), and half opaque light pink / half opaque light blue (Other People Records exclusive, limited to 150). The album will also be available internationally through End Hits Records (UK/Europe) and UNFD (Australia/New Zealand). The band also recently announced that they’ll head out on a full US tour this Summer, with support from Many Rooms and Wander. All upcoming tour dates can be found below. Trade Wind is comprised of vocalist Jesse Barnett, guitarist Tom Williams, bassist Randy LeBeouf and drummer Andrew McEnaney. Establishing their musical careers in other bands (Stray From The Path, Stick To Your Guns, and Structures) and in the studio producing/engineering, the quartet has come together from Montreal, Los Angeles, New York City, and Toronto to create something entirely new and truly unexpected. You Make Everything Disappear is a stunning release from start to finish – the kind of album that holds a certain kind of depth and maturity throughout, where each note, breath and word carries a sense of purpose and carries it’s own sonic weight. The album evokes a distinct blend of melancholy and despair, through cascading soundscapes of dark, brooding guitar and intense driving rhythms balanced by refreshing, delicate touches of minimalist piano work, acoustic guitar and soaring airy falsettos woven throughout. Vocally, Barnett showcases his range with a welcome mix of breathy harmonies and intense emotional shouts. You Make Everything Disappear lyrically explores the raw frustration and desperation in wanting to – and needing to – move on, but not quite being ready or knowing how to do so, resulting in an internal struggle and feeling of being ‘caught in the in between’, so to speak.